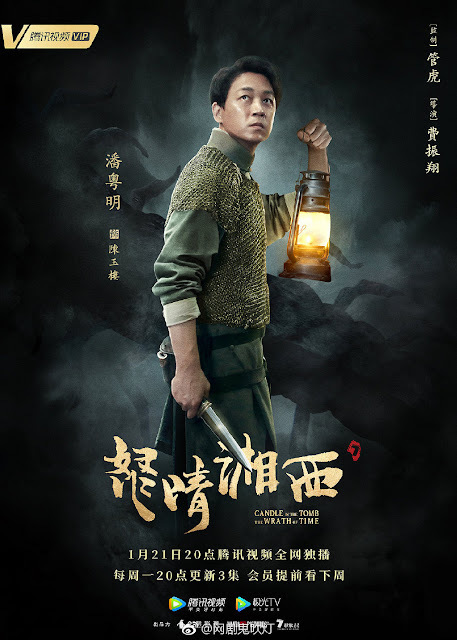 Given the success of the Candle In The Tomb web series back in 2016, it was no surprise that the producers would make a sequel for it. 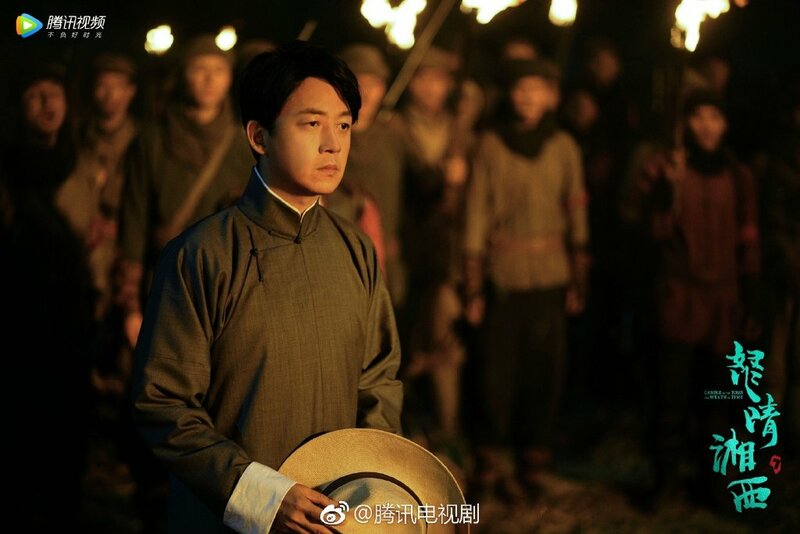 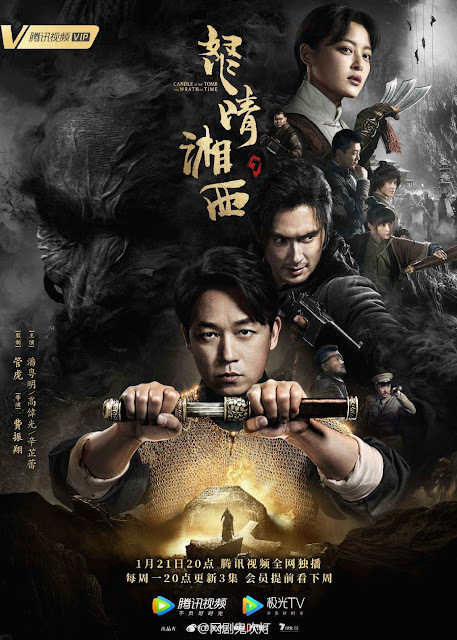 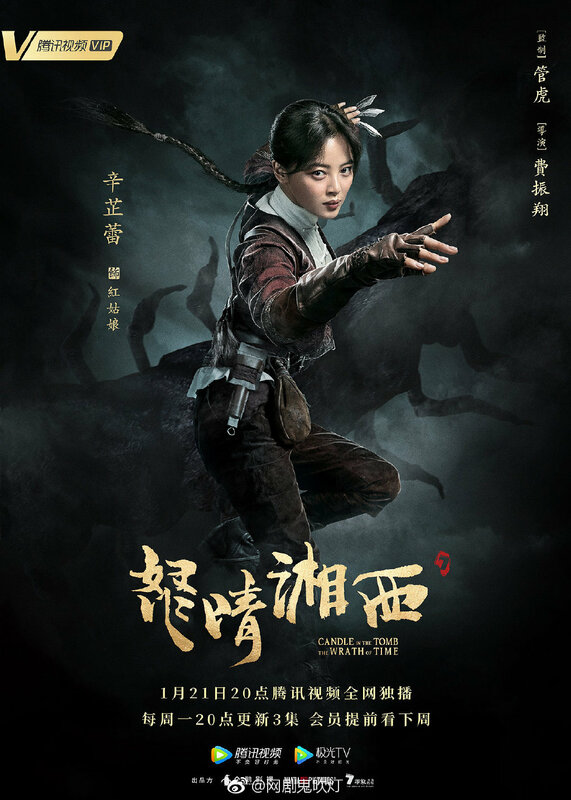 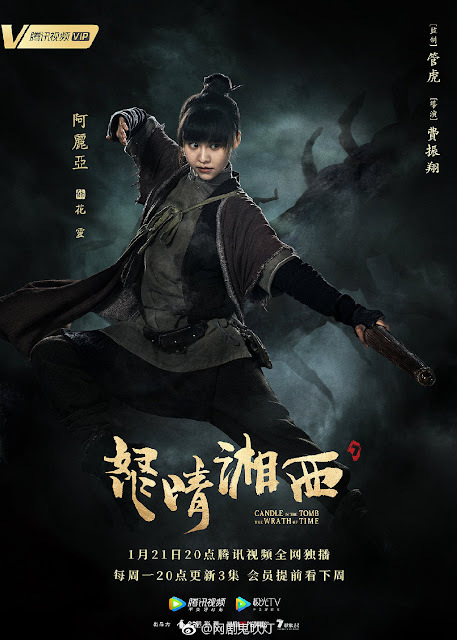 The first drama adaptation of the Tianxia Bachang 天下霸唱 novel which starred Jin Dong and Joe Chen was such a hit among viewers that the producers made a second series in 2017. Candle in the Tomb: The Weasel Grave which starred Ethan Juan and Xu Lu ended up drawing in somewhat mixed reviews from viewers. 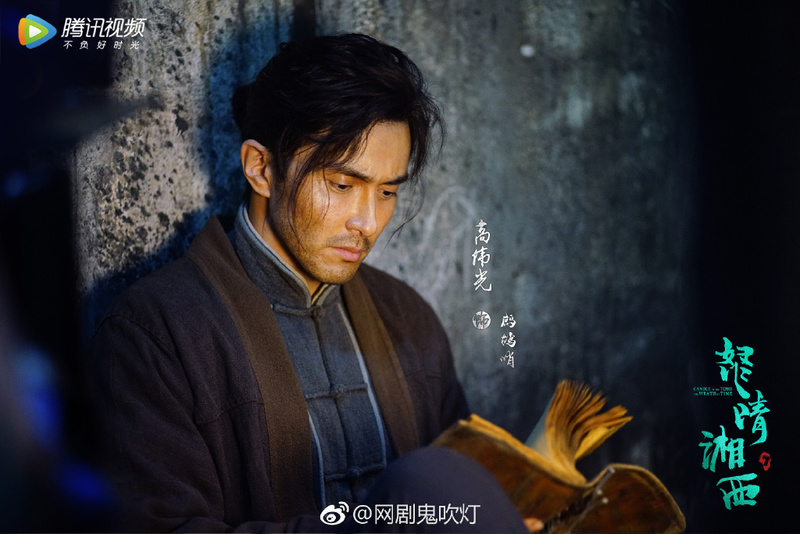 Fast forward to 2019 and the producers have adapted the another book to continue the web series. The timeline jumps around a bit with Jin Dong playing a more mature Hu Bayi in season one and Ethan Juan as Hu Bayi in his younger days in season two. 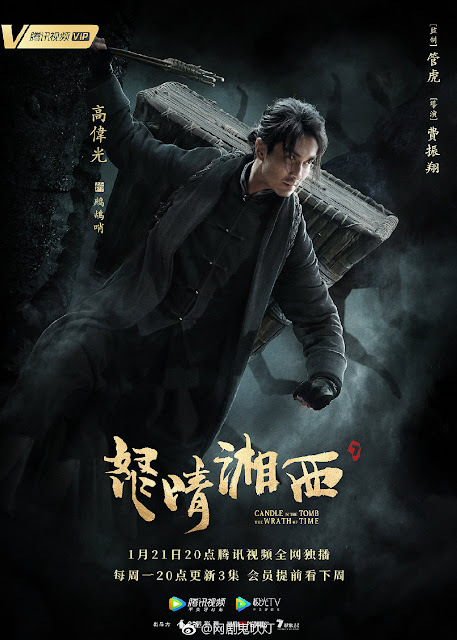 The third installment of the popular series titled Candle In The Tomb: The Wrath Of Time 鬼吹灯之怒晴湘西 no longer has Hu Bayi and Shirley Yang but follows the generation before them. 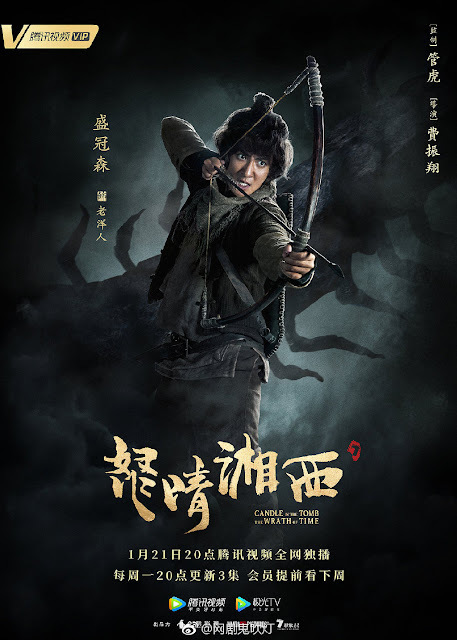 This third season is 21 episodes long and stars Pan Yueming, Vengo Gao, Xin Zhilei, Sheng Guansen, A Liya and Zhang Cheng. Synopsis from chinesedrama.info: During the Republican era, the warlords were entangled in warfare and the people were destitute. 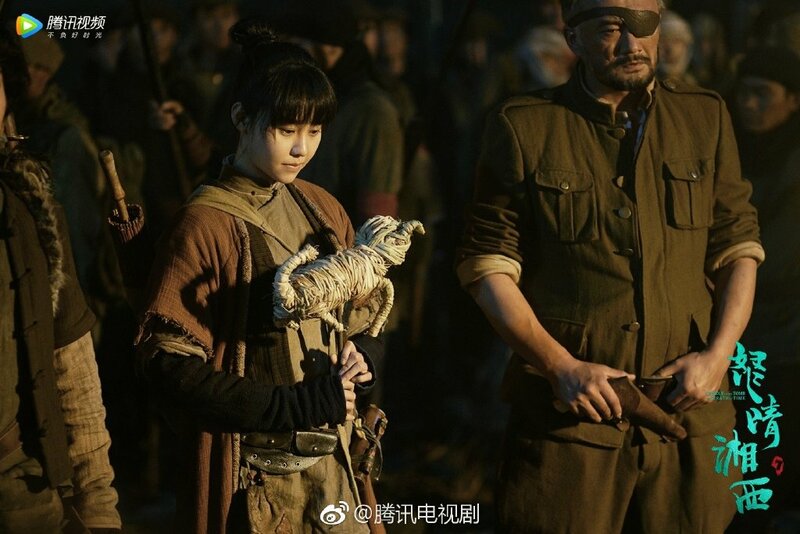 Chen Yulou (Pan Yueming) is the leader of Xeiling. 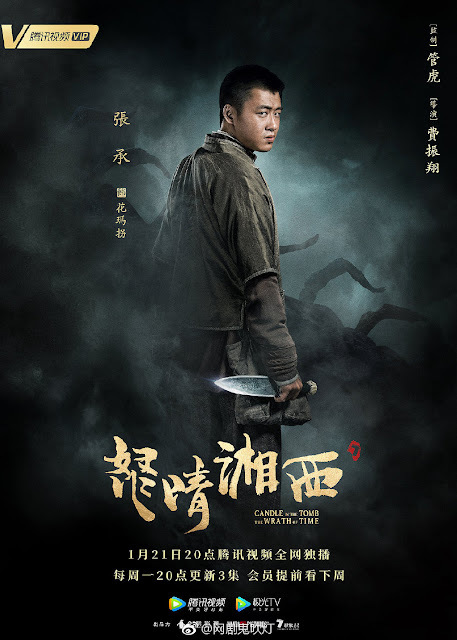 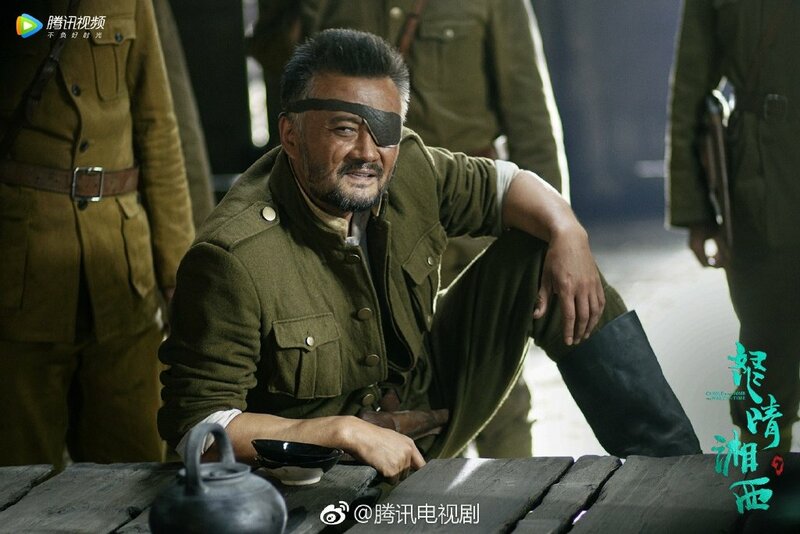 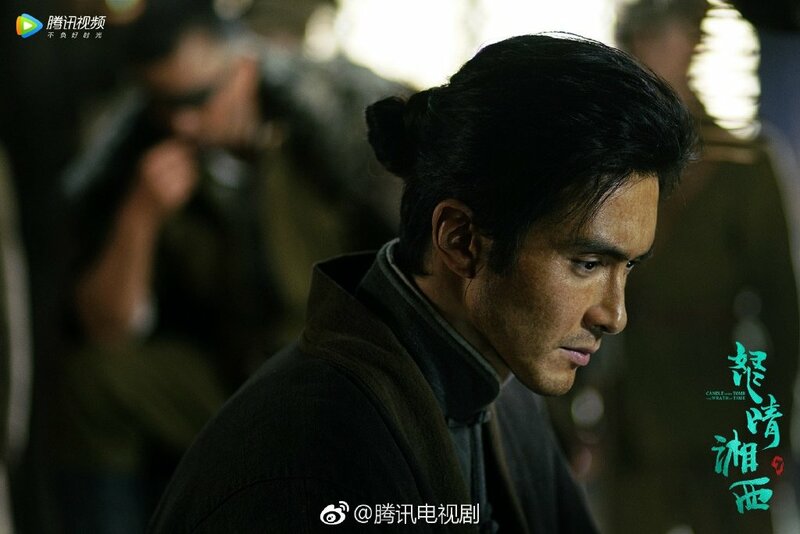 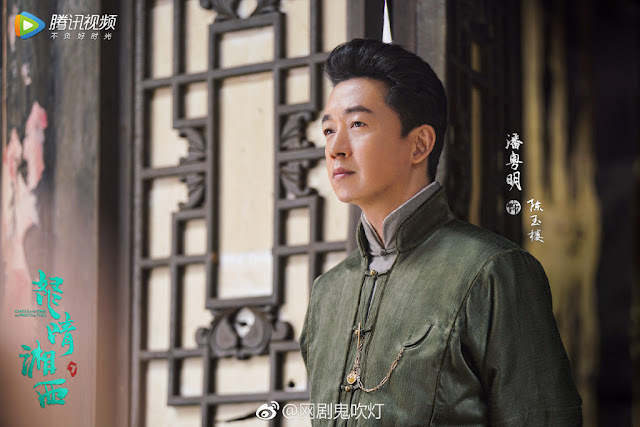 He collaborates with warlord Luo Laowai (Cao Weiyu) to probe the secrets of an ancient tomb. 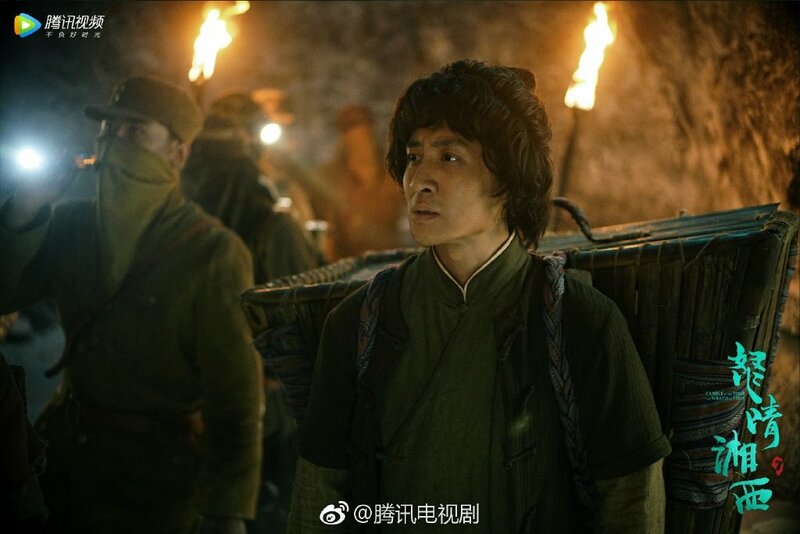 In the journey, he meets Zhe Gushao (Vengo Gao), the Banshan Daoren. 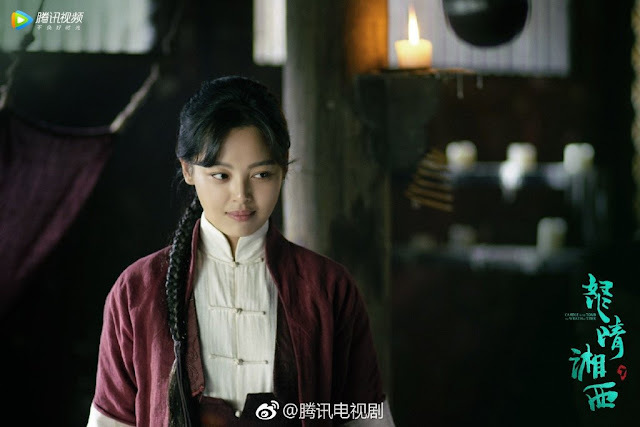 The Banshan cannot be enticed by money because they are only driven by one thing - the search for the dust bead that can destroy the curse of their tribe. In order to be the first ones to enter the Yuan Dynasty tomb, the clans of Xieling and Banshan form an alliance. 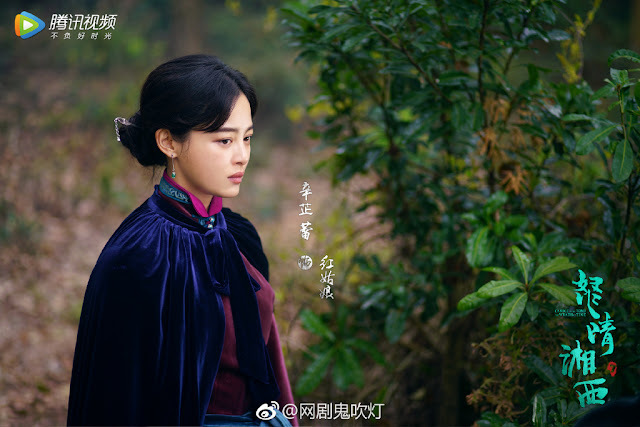 Vote for your favorite c-dramas in 2019.